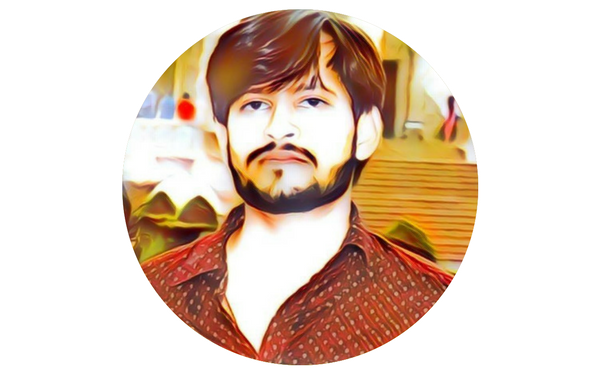 Aaj is post mein aap sabhi ko " Supreme Court of India" ke bare mein batane ja raha hu. Supreme court kya hai? Supreme court kab bna ? Supreme court ka judge kaun ban sakta hai ? Aur bhi bahut kuch. to, chaliye shuru karte hai. Supreme court kya hai ? Indian Constitution ke Part 5 lesson 4 ke antargat Supreme Court of India ko formed kiya gya hai, jo ki India ki highest judicial forum aur final court hai. Indian union ki adhiktam aur vyapak nyayik adhikarita Supreme court ko prapt hai. Indian Constitution ke anusar supreme court ki bhumika Union court aur Indian Constitution ke protection ki hai. Indian Constitution ke article 124 se lekar 147 tak supreme court ke establishment and constitution se lekar judicial right tak ke bare mein hai. Supreme court highest appeal court hai jo ki state aur union territories ke high court ke decision ke khilaf appeal sunti hai. yadi state ke beech koi vivad hota hai ya fundamental rights ka violation hota hai ya serious violation hota hai, to aise mein direct supreme court mein petition file ki ja sakti hai. Supreme court kab bna ? 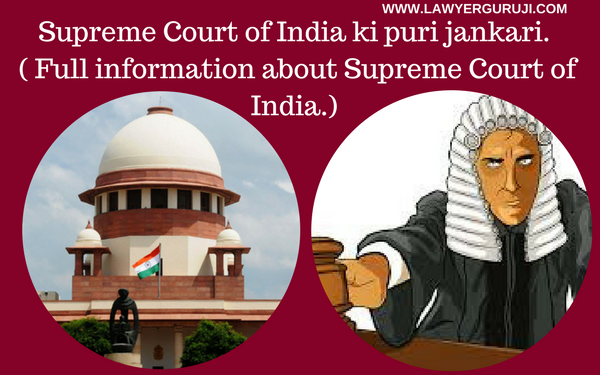 ( Establishment of Supreme court of India). 28 January 1950 ko jab India ek sovereign democratic republic country ban uske 2 din baad Supreme Court of India ki sthapna (establishment ) hua . Inauguration ceremony ka ayojan Sansad bhavan ke Narendra Mandal ( chamber of Princes) bhavan mein kiya gya. issay pahle 1937 se lekar 1950 tak chamber of Princes bhavan hi indian ki federal court thi. Bharat ki azadi ke baad chaqmber of Princes India ke supreme court ki building thi, Ab present mein supreme court of India ki building Tilak Marg, New Dehli hai. Indian court system ke top par pahuchte huye federal court of Indian aur Privy Council ki judicial Committee ko replaced kiya tha. Supreme Court Bar Association Supreme court of india ki bar hai. Supreme Court ka Judges banne qualification kya hai ? Vyakti ka Indian citizen hona jaruri hai. Vyakti ki age 62 year se kam honi chahiye, matlab 62 complete na ki ho. High court judge or retired judge of supreme court or high court ke judge ki niyukti (appointed) supreme court mein Ad Hoc judge ke roop mein ki jayegi. Supreme court ka judge banne kisi state ke high court mein judge ke roop mein five year ka experience hona jaruri hai. Present time mein CJAC decision legi. Supreme Court ka judge kab retire hota hai ? supreme Court ke judge ka retirement 65 year ki age mein hota hai. 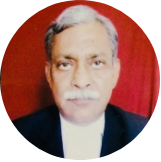 Indian Constitution ke Article 124 (4) ke antaragat maha-abhiyog ( impeachment) ke dwara Judge ko uske pad se hatay ja sakta hai, Judge ko uske pad se hatane ke 2 ground hai first misbehavior or second incapacity. Supreme Court ke judge ko uske office se tabhi hataya ja sakta hai jab Sansad ke dono sadano dwara two - third majority se parit prastav ke adhar par President ke order par hataya ja sakta hai.